RedLinX® ANZ offers a wide range of solutions for wireless machine-to-machine (M2M) and for the Internet of Things (IoT) or Industrial Internet of things (IIoT) applications using global communications standards for connectivity. 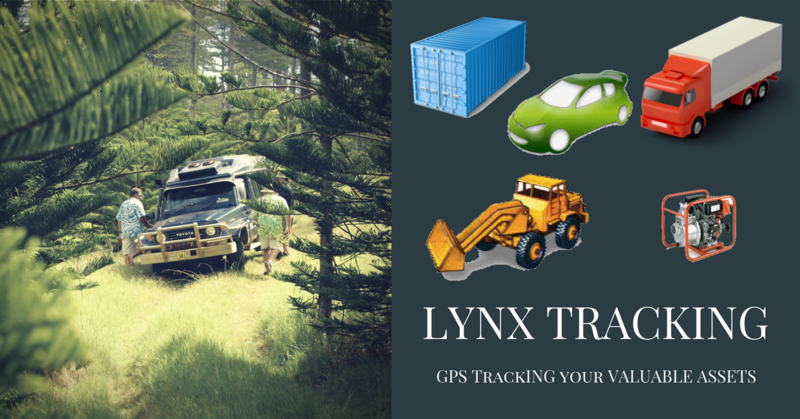 RedLinX® ANZ offers a wide range of solutions for GPS Tracking of Valuable Asset applications coupled with a complete SaaS for Fleet Telematics. RedLinX® ANZ offers a wide range of solutions for embedded computing applications using standards-based technologies. RedLinX® ANZ offers a wide range of ruggedised tablets, notebook PCs, handheld devices and smart phones. RedLinX® ANZ offers a range of digital display products for multi-screen digital walls.